WHO ELSE WANTS TO TAKE A CRUISE VACATION? Want to take the entire family on a vacation? 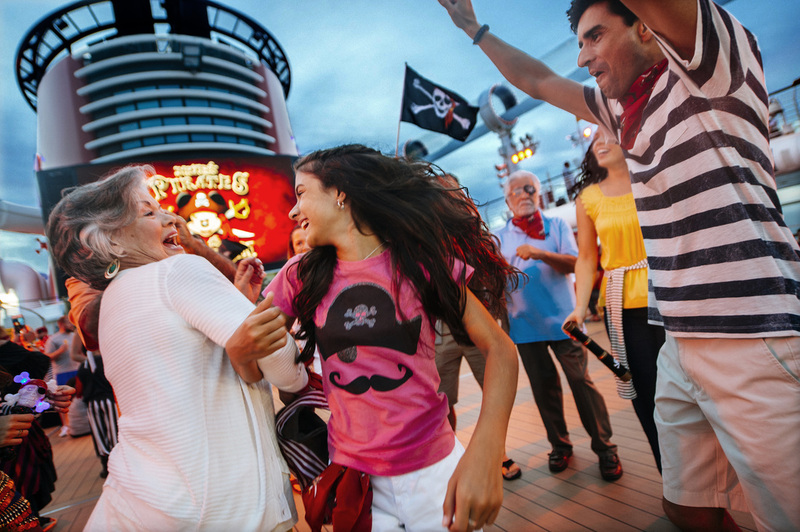 Treat them to a Disney Cruise! Choose from the following cruise ships: Disney Magic, Disney Wonder, Disney Dream and Disney Fantasy. See and experience Alaska, Mexico, the California Coast, Panama Canal and more. A Disney cruise has something for everyone! Learn more about Disney cruises today! 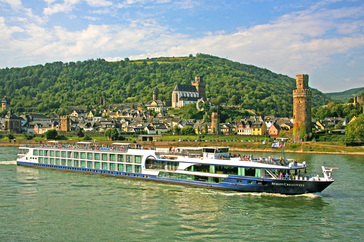 Sail away on a river cruise with Avalon Waterways! Picture cruising down the Danube River in Central and Eastern Europe or the Seine River in France. Get these Avalon Europe cruises and more. Stay in a panoramic suite and you can take in the views from the comfort of your room. Find out more about Avalon Waterways river cruises today! Whether you’re a seasoned cruiser or want to experience a cruise for the first time, choose a Disney cruise or an Avalon Waterways river cruise. Why? Because they offer you VIP treatment without any hidden fees. 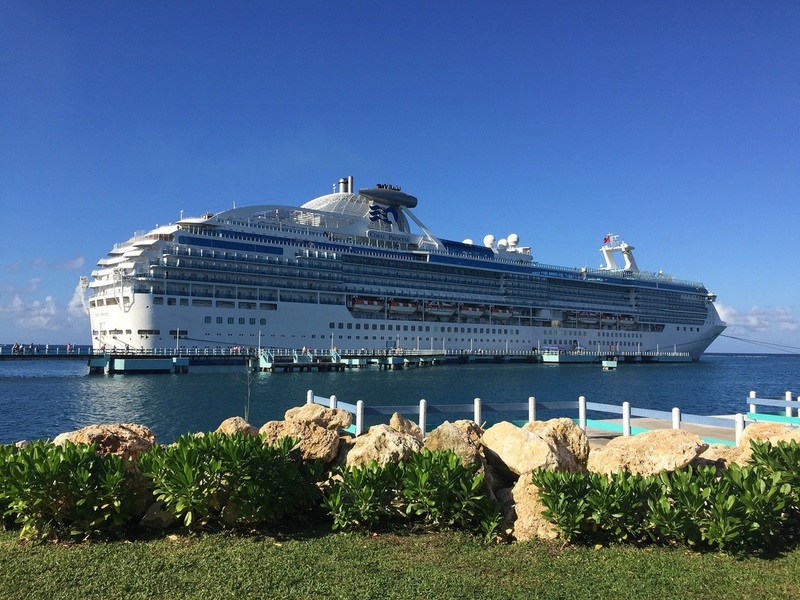 Keep in mind that cruise ships have the essence of a floating hotel and city that makes stops along the way in beautiful destinations such as the Caribbean, Europe, U.S. and more.